!! OMG, a contest: Lizzo ‘Coconut Oil’ EP !! 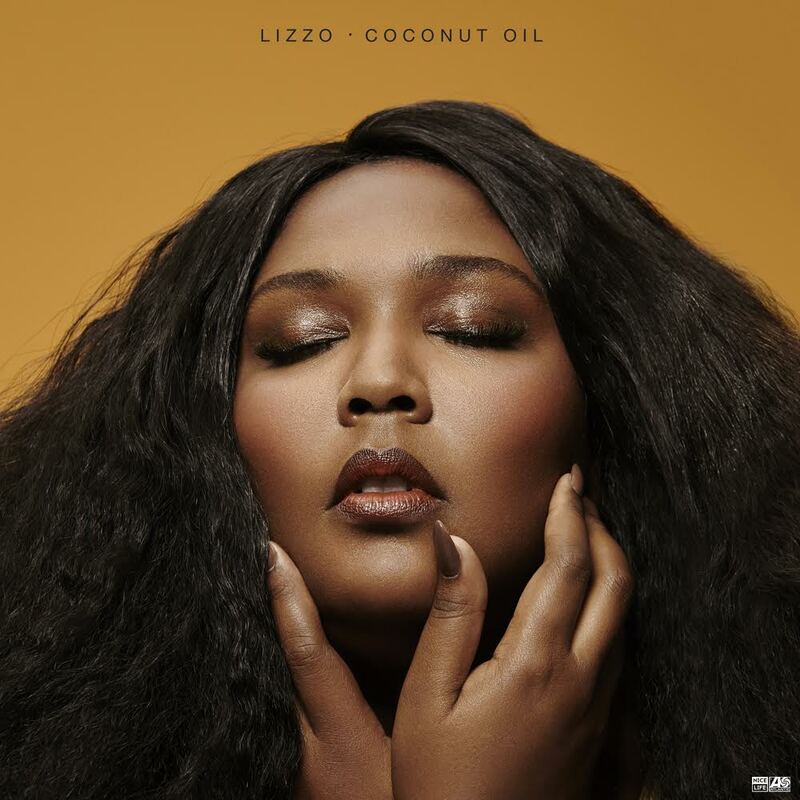 Enter to win Coconut Oil EP, the major label debut from recording artist Lizzo, featuring the hit single “Good As Hell” and viral sensation “Phone.” Coconut Oil is available now on iTunes. THE CONTEST: How long did it take Lizzo to record her insanely popular song “Phone”? Hint: the answer is in our original Q&A with Lizzo! The first three correct responses will win copies of Coconut Oil! The winners will be announced on our Facebook page next week.